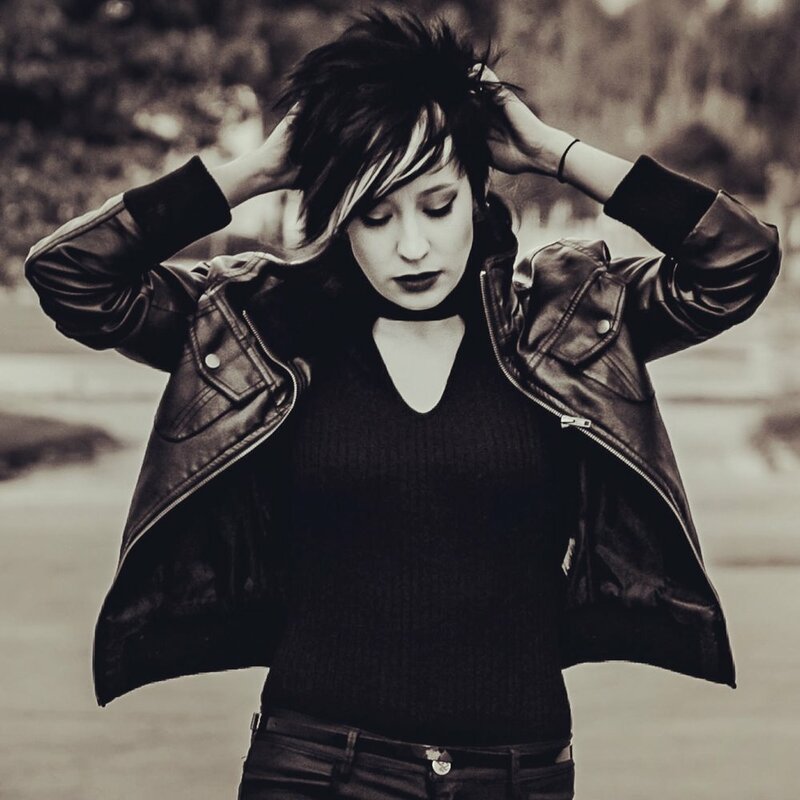 Zahna is a female Christian Hard Rock solo artist based out of San Antonio, TX, and is also known as Suzy Martinez, the former front-woman of national touring band "ILIA". After separation with ILIA in 2016, Martinez debuted as Zahna in May of 2017. Fusing gritty, industrial guitar riffs with technical drum elements, the San Antonio-based vocalist shines her aggressive vocal style, giving birth to the powerful active rock she now claims as her own.